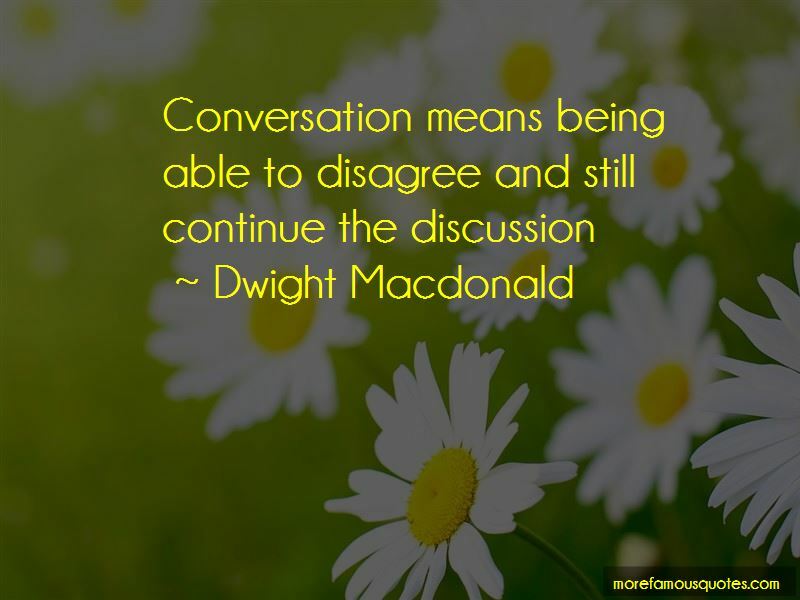 Enjoy the top 6 famous quotes, sayings and quotations by Dwight Macdonald. 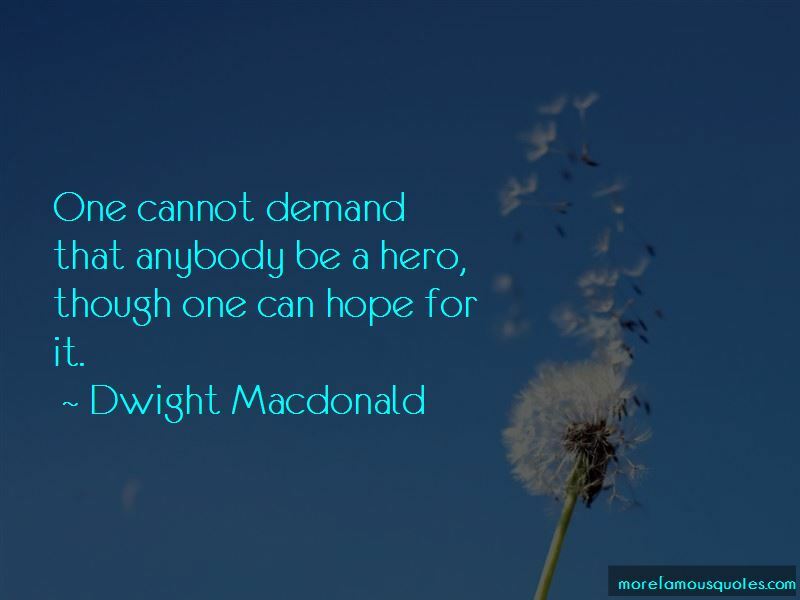 One cannot demand that anybody be a hero, though one can hope for it. 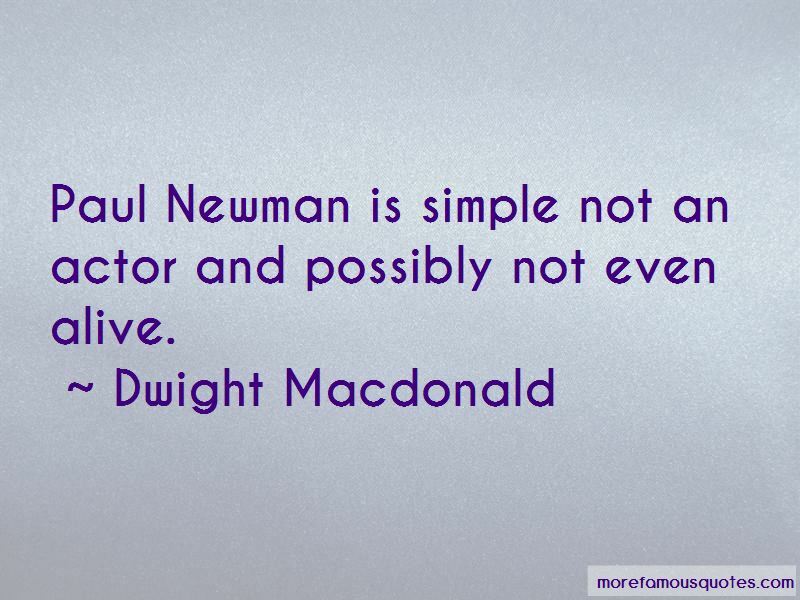 Want to see more pictures of Dwight Macdonald quotes? 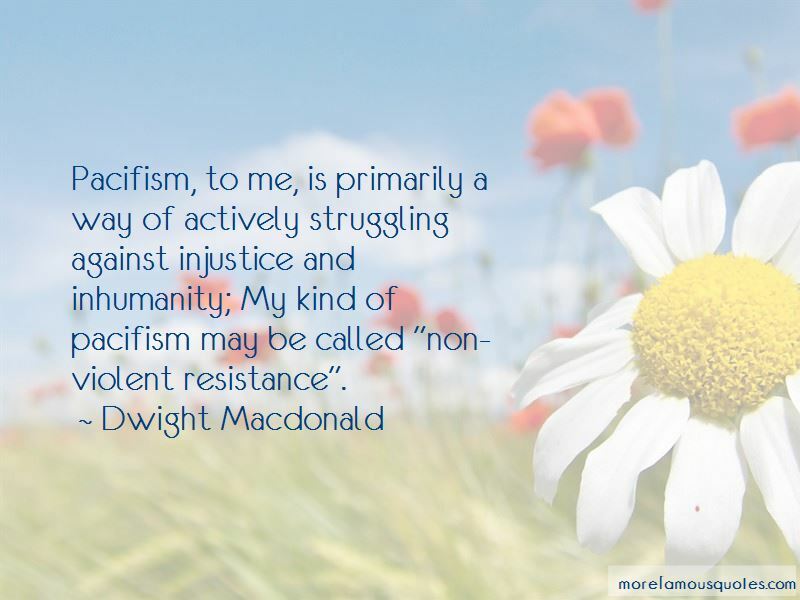 Click on image of Dwight Macdonald quotes to view full size.